Diet: Today’s ferns, cycads and gingko leaves may have lost their Cretaceous flavour, but they’re still good for a Stygimoloch stomach. Stygimoloch looks terrifying with the sharp spikes on its nose, cheeks, and the huge horns sticking out the back of its skull. 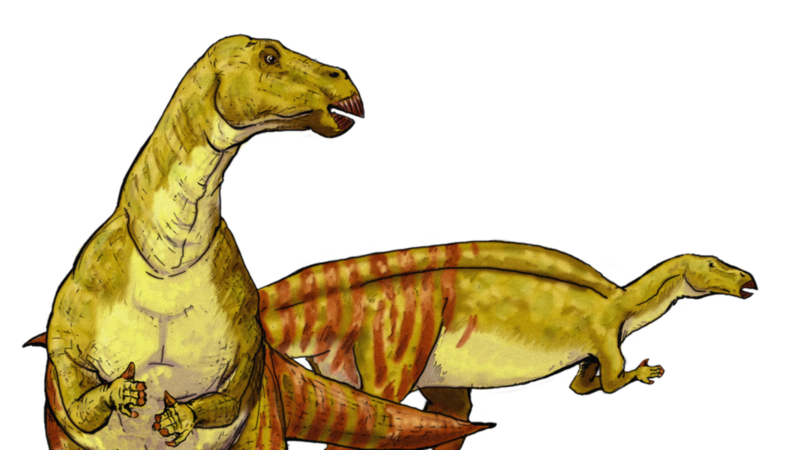 But it’s an herbivore, and that’s not the only surprise: it might grow into the larger, dome-headed Pachycephalosaurus. Personality: This dino is calm onits own, but can get rowdy in groups when it tries to show off. Luckily its skull isn’t hard enough forhead-butting, but always approach it head on, or it might side-slam you with spikes. Dino Care: If it does grow into a Pachycephalosaurus, its horns couldget itchy as they change shape. Have plenty of rocks and tree stumps in its enclosure so it can give them a good rub. The walls should also be reinforced with concrete, just in case. Shipping: Fittingly, our Styxriver demon ships straight from Montana’s Hell Creek Formation. As long as it isn’t spooked, it travels solo pretty well in small crates. Delivery Time: Available next day by truck or train! Ideal for: Scaring recipient without any real danger.